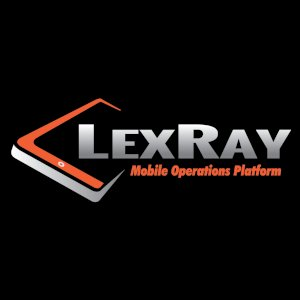 LexRay is a decision-enabling mobile platform that empowers organizations to run their operations from anywhere. LexRay Blockchain endeavors to build an open-source decentralized marketplace to connect decentralized applications on the Ethereum network to the existing LexRay Mobile Operations Platform and LexRay Mobile Client. We aim to increase the adoption of blockchain technology and the Ethereum network by providing our customers with access to the LexRay Decentralized Marketplace. This enables mobile operators to tap into decentralized applications, services, and infrastructure on the Ethereum network and the Web3 stack, a decentralized trustless secured backend to the Internet.